Birks is a Canadian international award-winning jeweller that is rich in history and closely tied to the fabric of the Canadian social economy. Known for their refined taste, expert curation of luxury goods, and most recently a fresh and youthful aesthetic, Birks continues to strengthen its reputation as a leading Canadian brand. 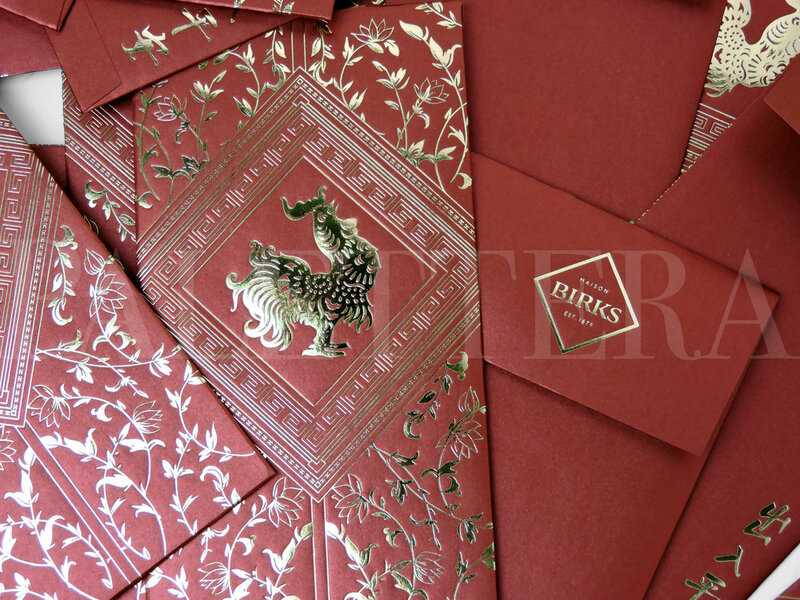 With a growing high net worth clientele in the Asian market, Birks is highly thoughtful in their presentation for Chinese New Year. 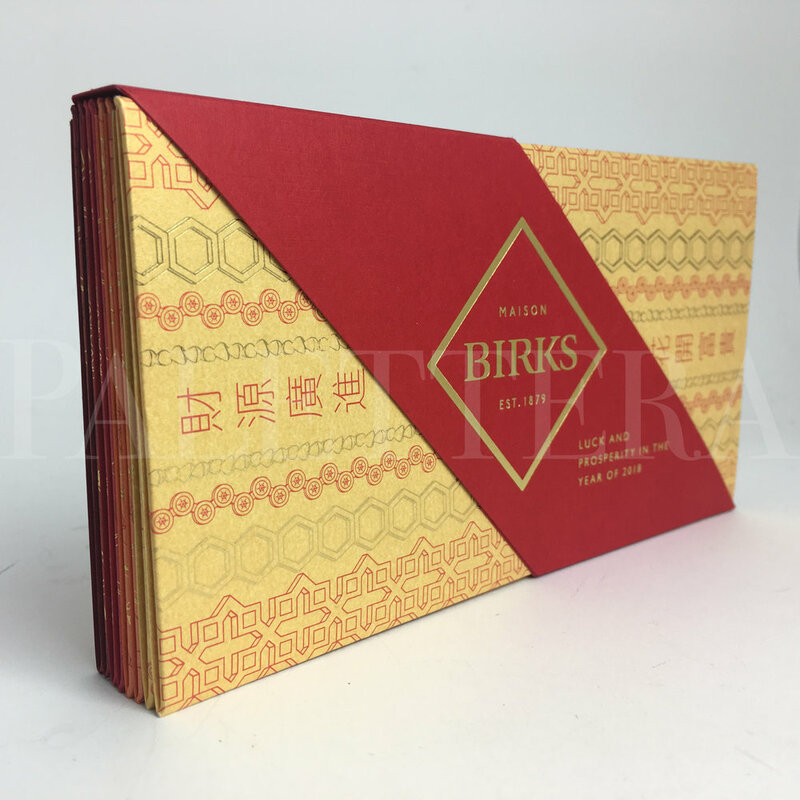 Palettera has helped Birks connect with this community by creating a stunning suite of luxurious lucky money pockets and unique store window displays — both of which have been the topic of discussion at Chinese New Year and on social media for many customers. The Chinese-Canadian community is becoming increasing discerning, with a taste for luxury and depth. 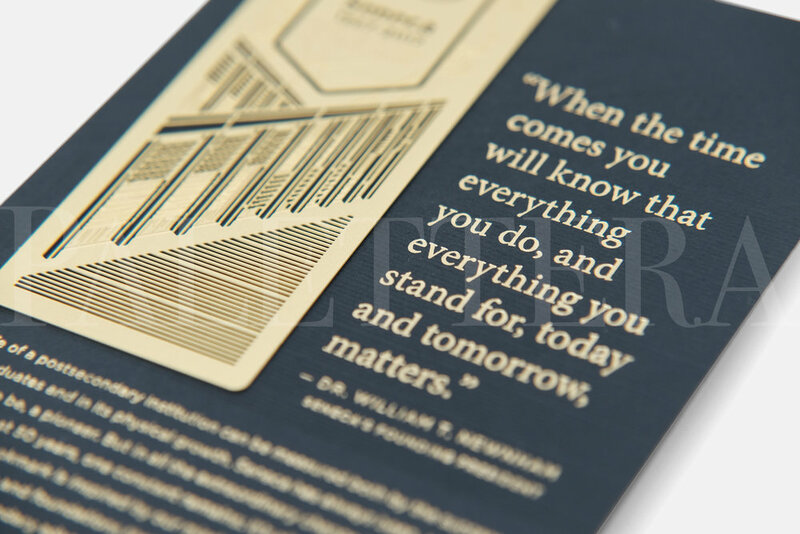 It is Palettera’s mission to be the top presenter of all lucky money pockets concepts with substance and honest storytelling that stays true to every brand we work with.